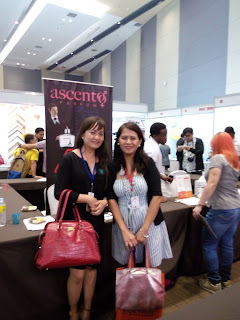 NEDY: ASCENTO PARFUM "a fragrance choice for day or night"
ASCENTO PARFUM "a fragrance choice for day or night"
I attended the Blogex Event last Saturday at SMX Aura Taguig , but before that, my first event was at SMX Mall of Asia and it was raining but the weather is still humid. you know the feeling of something irritate? 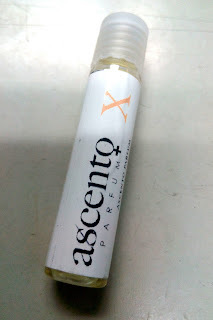 though i don't smell bad, but to be more confident because this is the first time to attend Bloggers Convention, i want to feel fresh and comfortable, When i saw the booth of the ASCENTO PARFUM i spray with scent of Ascento X for women, emmmh interesting scent. that make you feel great. i should have this perfume to feel good as needed. 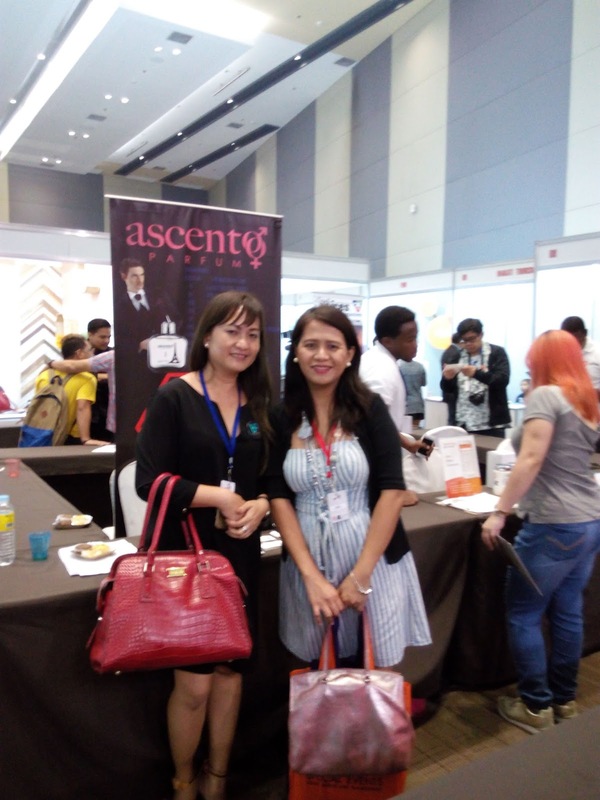 i was lucky enough to talked with Ms. Jeana she is the owner of Ascento Cavite Branch about this business she said the her business started October 2015 the company is almost 2 yrs. 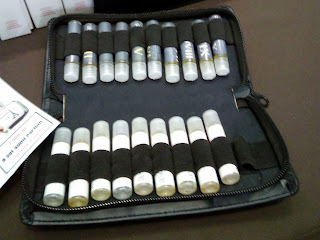 she gave me ideas about their product and how it runs in the Market. leading brands and are far less expensive. that will give you lasting fragrance. 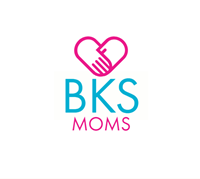 only minimal amount you needed to start the business. 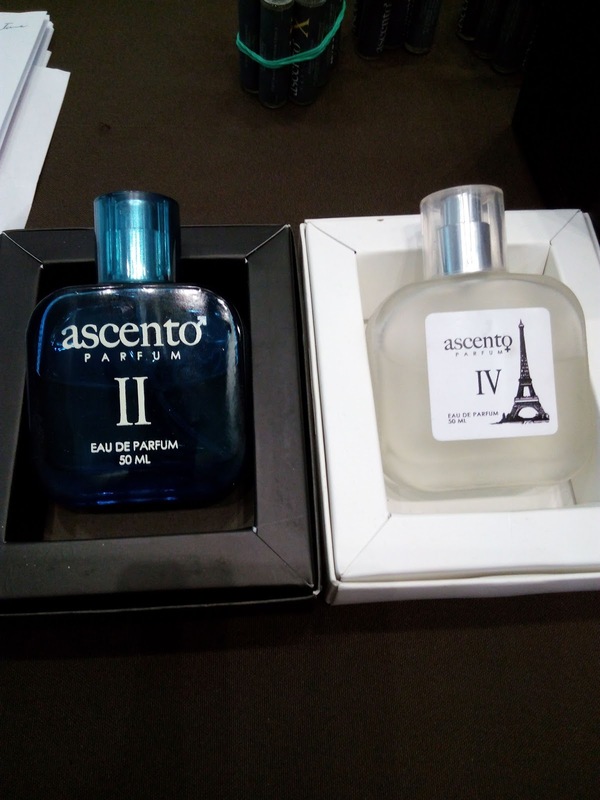 which covered a lot of benefits. 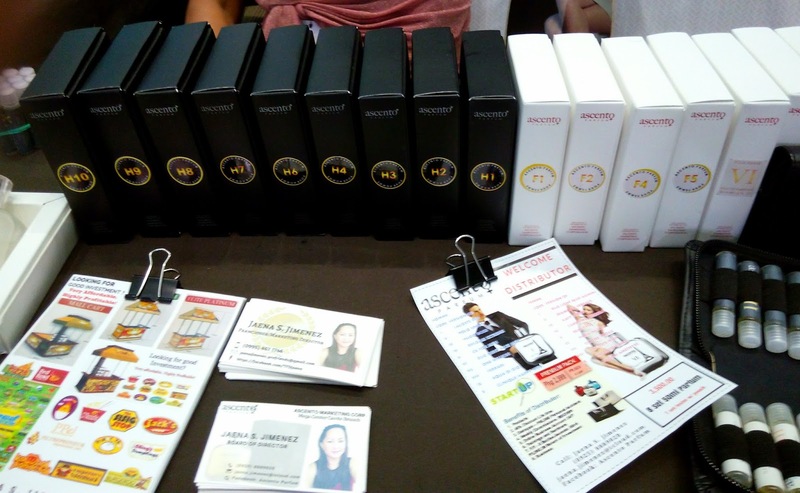 this is great opportunity to earn, and even for those who working you can do it as Part-time and earn more income. 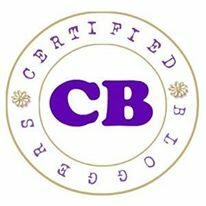 for those are interest about the business you may contact Ms. Jeana i admire this girl and her power to venture in a lot of business. Miss Jaena S. Jimenez is the Cavite Mega Center. Address: Lot 14 Blk 1 Phase 1 Manchester Lancaster City. Direct your order yo her and you get many privilege and discounted. She is the Owner of Cavite Branch.